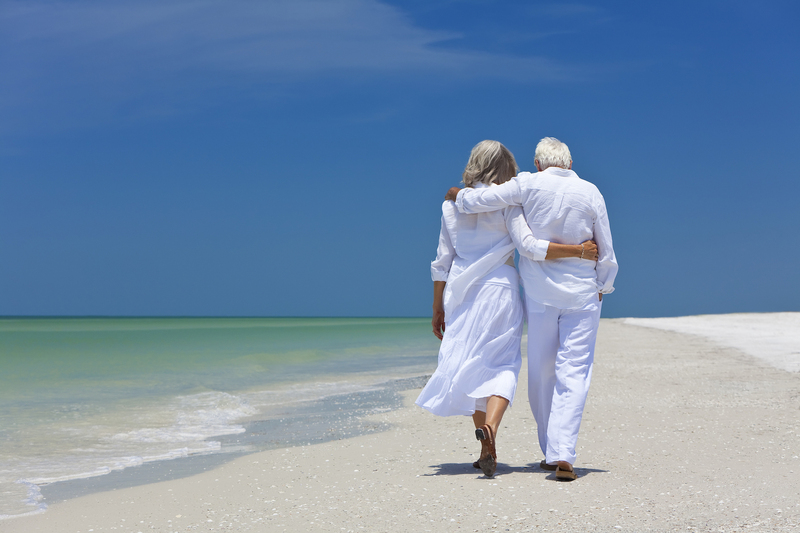 Are you retired (or close to it) and wondering where to go? 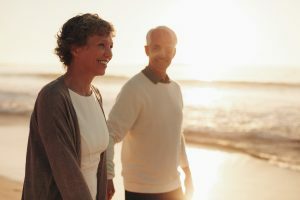 If you are retired or nearing retirement and considering your next move, an active adult community may be a great option for you. So, what do you look for when purchasing your active adult community home? Do you understand the costs associated with a 55+ community? Many active adults move to downsize, relocate closer to grandchildren, find security, improve their transportation situation, or join a community with like-minded adults. New Construction models are everywhere these days. Even if you are purchasing a home built in a new community, it is important to use a Realtor to advocate for you. Site agents can be very helpful in selecting upgrades, floorplans, and any details for the new home but, the Builder sales representative represents the Builder. I can help you find a new home and as a Real Estate Agent, I can assist with contract terms, negotiating price, adding upgrades, & finding money for closing costs. In addition there may be other financing options outside of the builder options. The most important aspect of having a Realtor® work with you… it is FREE! 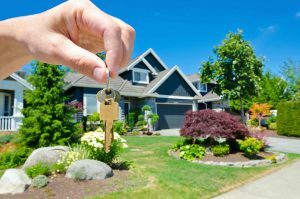 The builder or seller pays me when you are clear to the Builder Sales representative you are working with me and will have my assistance throughout the purchase process! 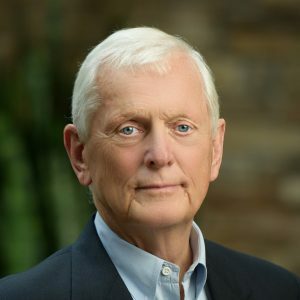 Congratulations to Davidson Realty’s 2018 award honorees! On Saturday, January 26, Davidson Realty celebrated its annual awards banquet to honor outstanding agents and staff from 2018. The masquerade style party was Brazilian Carnival themed, transporting attendees to the streets of Rio de Janeiro for an evening of delicious food, great music and well deserved awards. DJ Chad Cawthon of Millennium Entertainment provided the music and Chef Shane Cheshire with Taste! Catering On The Boulevard created a custom Brazilian menu. Everyone enjoyed the event’s Instant Photocube photo booth and event photography by Tucker Joenz. 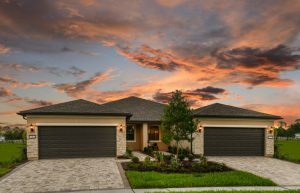 Bridge Bay in Bannon Lakes is one of the newer 55+ communities here in St Augustine. The homes start in the mid 200s. 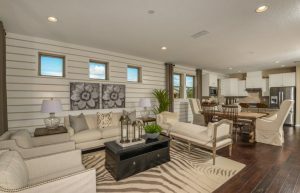 There are a variety of floor-plans in one-story single homes, single homes with a loft, and villas. There is a community activities coordinator for Bridge Bay and for the community of Bannon Lakes. Bridge Bay residents can enjoy the pool in Bridge Bay or relax with family at the Bannon Lakes Community center and pool. Bannon Lakes is divided into 4 areas Southshore, Bridge Bay, The Grove, and The Orchard. Each area has its own HOA, type of homes, and entrance. 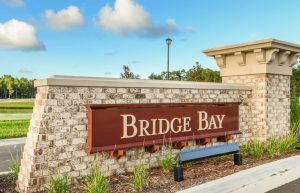 Bridge Bay is the only gated entry the Community. 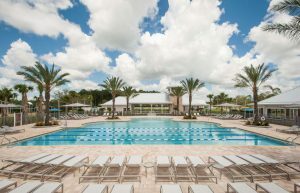 As one of the newer 55+communities there are many lots to choose from. There are also a few homes ready to move-in!